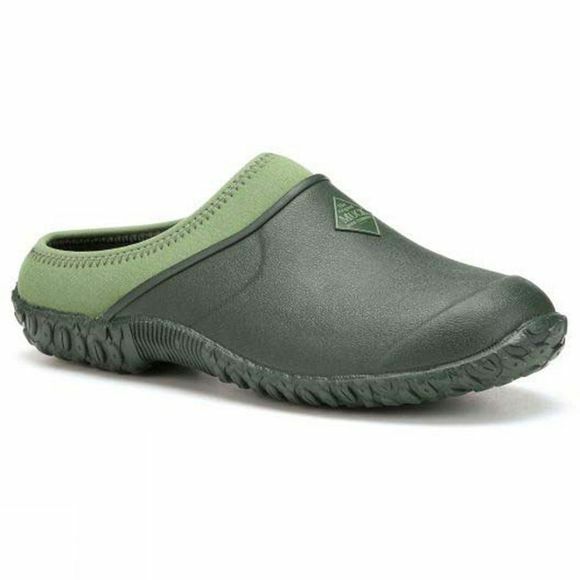 The Womens Muckster II Gardening Clog from Muck Boot offers a high traction rubber outsole for better contact with wet surfaces. The outsole design with shed debris easily. The Original Muck Boot Company™ started in 1999 with the sole purpose of building the most comfortable, high performance outdoor footwear in the market. Today Muck Boot is known to have the most reliable, durable boots that work anytime, anywhere even in the harshest conditions. Over the years Muck Boot has expanded into the work, farm, outdoor sports, garden and equestrian categories keeping their customers dry, warm and comfortable with versatile boots made for the way we work and live today.